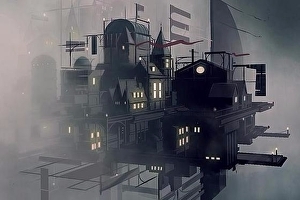 Failbetter Games has launched the for Sunless Skies, its latest, star-faring addition to the steampunk fantasy universe of Fallen London. There’s a new trailer, too. The developer is asking for £100,000 by 3rd March, out of an estimated total development cost of £330,000. £59,954 has been pledged by 1090 backers at the time of writing. Looks like it’s a goer, then. 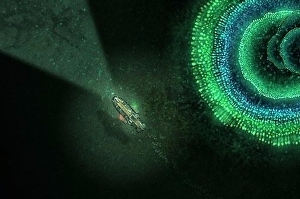 Running on a mixture of Unity and Failbetter’s own StoryNexus narrative platform, the game is broadly comparable to Sunless Sea, the studio’s hit naval exploration game. Set 10 years later, it casts you as the captain of a star-faring locomotive, battling alien leviathans, privateers and other, more esoteric hazards as you travel through a decidedly windy vision of interplanetary space, in which sentient stars are mysteriously dying. 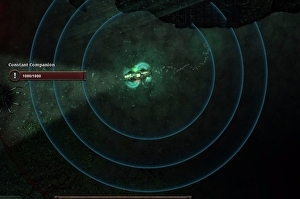 Acclaimed steampunk RPG Sunless Sea is coming to iPad this spring, developer Failbetter Games has announced. The iPad edition won’t include the recent Zubmariner expansion, though it will contain all other updates to the main game. 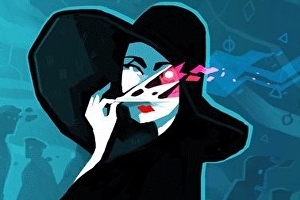 The iPad port will be handled by BlitWorks, the studio responsible for the mobile versions of Invisible Inc., Don’t Starve, Broken Age and Bastion. 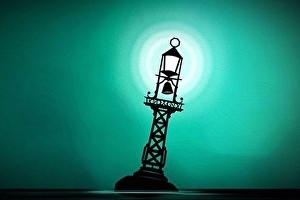 The first DLC for Sunless Sea – which Simon Parkin gave – is now available to download. The expansion, dubbed Zubmariner, allows players to kit out their zeefaring vessels for trips to the ocean floor; adding whole new areas for captains to explore and never return from. Because nothing comes easily in Sunless Sea, you might be struggling to work out how to convert your ship into a zubmarine and take to the murky depths of the unterzee. Well, no bother – I’ve made you a handy guide. Needless to say, the video above contains spoilers for the quest line you’ll need to complete in order to become a zubmariner – containing as it does helpful advice on where to go and what to bring in order to get your ship refitted. You have been warned. Failbetter Games has announced Sunless Skies, a sequel to Sunless Sea, live on stage at EGX 2016. 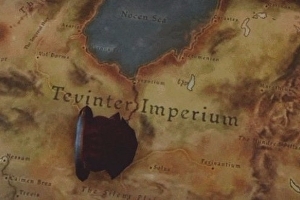 The follow up to the Victorian exploration game is currently in the very early stages of development, with a Kickstarter campaign due to launch in February of next year. As you have almost certainly guessed, Sunless Skies swaps the murky waters of the Unterzee for the open air, in a move best described as ‘doing a Bioshock’. Speaking to Eurogamer, Hannah Flynn of Failbetter Games said: “We hope Sunless Skies will be another helping of what players loved about Sunless Sea: the choices that make you close your eyes as you click, delivered in our finest prose, surrounded by atmospheric and lush art. Alexis Kennedy, lead writer of the , has signed up to work with BioWare on a certain unannounced project. Kennedy, who co-founded Fallen London and Sunless Sea studio Failbetter Games, is no stranger to BioWare, having also written Dragon Age spin-off The Last Court. And it looks like Kennedy is staying within the Dragon Age universe for this next project, too. 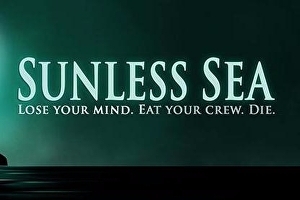 The first expansion for Sunless Sea, dubbed Zubmariner, will begin its maiden voyage on the 11th of October. Once you’ve performed the necessary preparations to convert your ship into a submarine, the expansion – available for PC, Mac and Linux – will take you under the Unterzee, adding new ports and cities to explore. It’s not all plain sailing, however, as Failbetter Games has also promised stranger inhabitants and new zee-beasts. You’ll also be fighting against your oxygen reserves and the limits of your zubmarine’s sonar, which could just as easily lead you to a grisly demise as sunken riches. You can get a sense for how things work in this gameplay video from earlier this year.